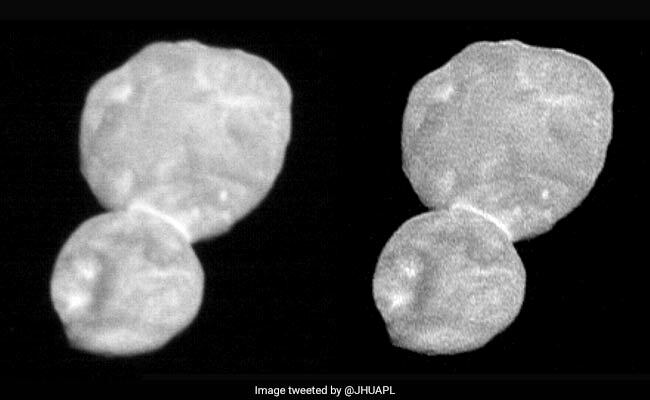 Ultima Thule is made of two icy space rocks smushed together, and it resembles a reddish snowman. 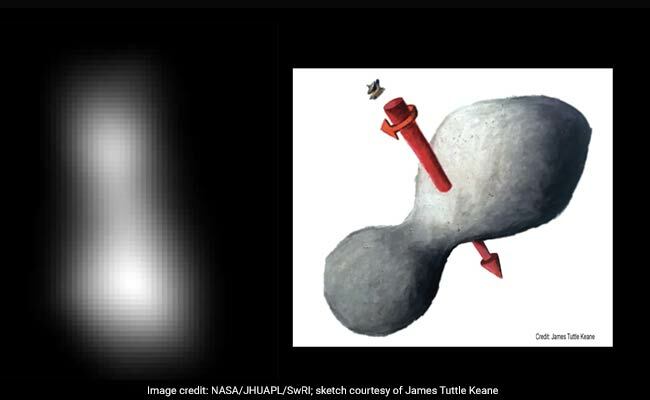 The object, nicknamed Ultima Thule, was photographed by NASA's New Horizons spacecraft during a late-night rendezvous on the first day of 2019. It is the first inhabitant of the Kuiper belt - the ring of rocky relics that surrounds the outer solar system - that scientists have seen up close. But now "it's a world," Stern said - with shape, character and implications for our understanding of planetary science. This would make Ultima Thule a lot like the early planetesimals from which larger worlds - including our own - ultimately formed. But unlike the planets, which have undergone dramatic geologic change, and comets, which are heated and transformed by the sun, the Kuiper belt object has existed in a "deep freeze" since it first formed, 4.6 billion years ago.